The Guardian has had more stories submitted to Reddit.com than any other major newspaper site. 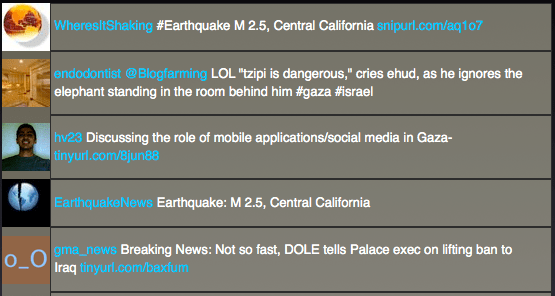 The news follows the Telegraph topping the Digg list and the Times topping the StumbleUpon list. 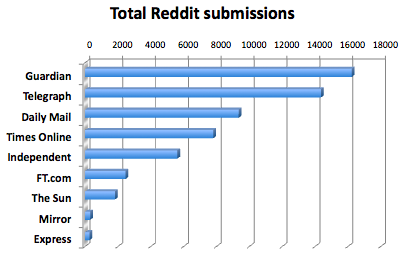 The graph shows how many pages have been submitted to Reddit for each site. It’s based on an analysis of newspapers’ Reddit submissions that also suggests the Telegraph is catching up with the Guardian – they tied for the number of stories submitted over the last week. 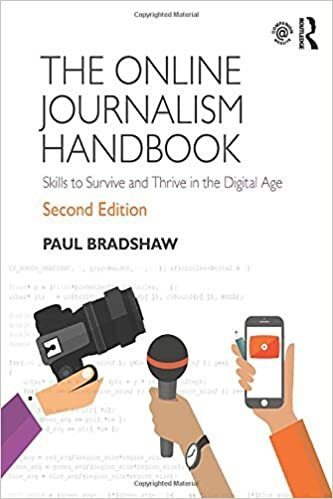 This entry was posted in newspapers, online journalism, SEO, user generated content and tagged daily mail, Guardian, Mirror, social bookmarking, social media, social networking, Telegrah, the sun, Times, user generated content, web 2.0 on February 25, 2009 by Paul Bradshaw. My iPhone’s gmail is full of messages today. This entry was posted in online journalism and tagged charts on February 24, 2009 by Paul Bradshaw. I hope the ‘lively debate’ is over by now. 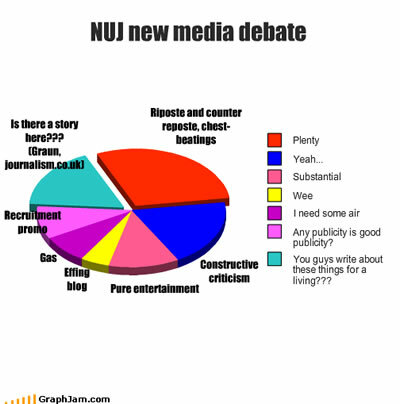 Currently, there is a debate going on the NUJ Newmedia email forum. 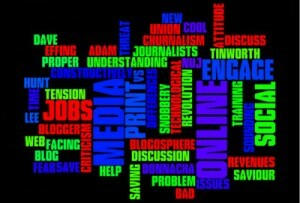 I got inspired to do this Wordle chart. How do I make the word ‘Effing’ big’? Here’s a hugely rich interactive from USA Today which does a number of things very well. Firstly, it’s an intelligent use of resources: the recession is likely to last for some time, and be the biggest ongoing story of our time. With everyone talking about it, you need something with that ‘wow’ factor, that will not only attract a great deal of attention now, but also a long tail of repeat visits. Secondly, it’s personalised – not only can you get information on jobs growth in your state, but your particular industry in your state. There’s one major element missing – interaction. Find a way to capture users’ experiences (value) and you have an extra dimension that really capitalises on all the attention your interactive is getting. 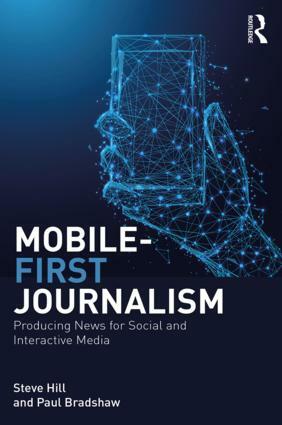 This entry was posted in data journalism, newspapers and tagged interactivity, USAToday on February 24, 2009 by Paul Bradshaw.